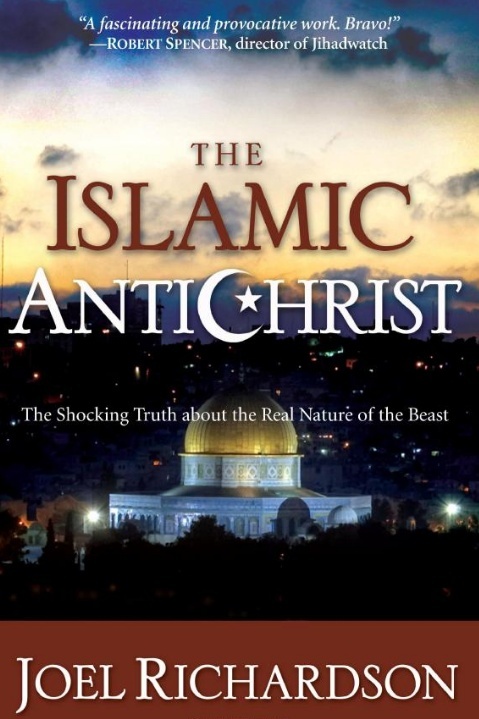 Is the Islamic Savior the Biblical AntiChrist? We are being bombarded by things apocalyptic from every angle and there seems to be no end in sight. As 2012 approaches, I believe “end times” infatuation will explode exponentially. We are being inundated from every angle. A group of astronomers has joined to debunk the 2012 Doomsday theories. Consider the list of supposed doomsday triggering events or objects: Planetary alignment; Galactic alignment i.e. solstice, black hole and dark rift; Doomsday objects e.g. Nibiru, Planet X, asteroids, comets etc. ; Magnetic pole shift; Rotational pole shift; Solar flares…and the list goes on and on. It seems as though the steady diet of antiChrists, 666, embedded microchips and overall gloom & doom (even emanating from the secular world), is surreptitiously laying the groundwork for more apathy and confusion within the Christian community. These books are continually repackaged with a few key date and player changes, yet few of us seem to be keeping score. Listen, I don’t doubt the sincerity of any of these authors, but is this a justifiable reason for not holding their feet to the fire of accountability? Since many of us do not possess a sound interpretational approach to Scripture, we are constantly being driven and tossed by the winds of these predictions. Try as we may to turn a deaf ear to these constant prognostications, they unwittingly take their toll far beneath the cognitive processes of the brain. When anything negative happens i.e. a kidnapping, a disease outbreak or we witness blatant evidence of our ensuing cultural breakdown, it’s not long before we hear something to the effect of, “It’s just a sign of the times.” The inference? It’s only going to get worse so just buckle down, grin and bear it…before you know it we’ll be raptured out of this evil abode. Recently, I was visiting a church in another city. The Sunday school lesson centered on chapter 2 of Paul’s second letter to the Thessalonians. Apparently, some of the Brethren living in Thessalonica were under the false understanding that the Lord Jesus had already returned. Seems rather preposterous that they were so far off given our current expectations, doesn’t it? Have you ever wondered how they could have been so confused? How they could have thought their Messiah had already come if His return was to mark the cataclysmic end of planet earth, is certainly a question worth pondering. And why did they miss the timing so badly? 2,000 years off! Or did they? Actually, it’s not really difficult to understand their plight given their Lord’s rather emphatic statements that He would return within a generation, while some of His followers were still alive and before His disciples finished going through the cities of Israel. (Mt 10:23; 16:27-28; 24:34) Coupling these expectations with the really intense statements of the NT author’s (Heb 10:36-37, James 5:8-9, 1 John 2:18; 1 Peter 4:7, 1 Cor 10:31, 1 Cor 7:29-31) and there’s no wonder the persecuted Thessalonians thought they missed this great cloud coming event. I find it fascinating that we are prone to the same sense of imminent expectations they felt in Paul’s day. Two thousand years ago the Apostle Paul wrote, “The time is short…for the form of this world is passing away.” This sounds eerily familiar, doesn’t it? Don’t we say the same thing? Have you ever wondered how a man inspired by the Spirit of God could be so far off? Do you see the predicament? Somebody’s wrong on this one. It’s either Jesus, Peter, Paul, John or it’s us. People are even being lead to believe that financial doom is part and parcel of this near-term (we are told) cataclysmic collapse that’s a precursor to the end…that it’s part of the “birth pains” prophesied in Matthew 24:8, 1 Thes 5:3 and Romans 8:22. Yet nowhere does Jesus predict high unemployment rates, a stock market collapse or crippling gas prices. 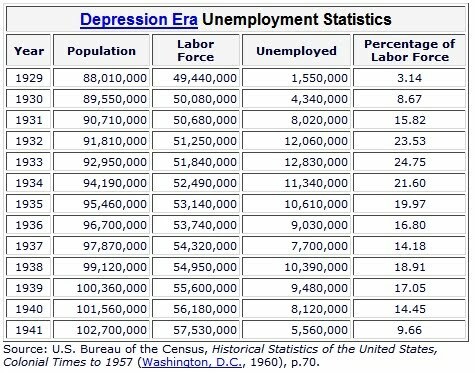 But even if He did, consider the unemployment rates throughout the Depression Era. For 11 years during this very difficult time, unemployment was higher than it is now. And for 4 of those years, it was double our present rate. The sheer weight of this multimedia blitzkrieg is affecting us far more than we realize. We simply cannot escape the impact of men like that well-meaning Sunday school leader who is convinced that all of the tumblers are falling into their final place. The mere fact that so many believe the Gospel’s 2,000-year reign and extraordinary Kingdom expansion is going to be defeated by the forces of evil, should be enough to cause all to pause. Eschatology is clearly not a foundational doctrine and one we should never divide over, but unfortunately, in it’s presently accepted form, it is creating many beneath-the-surface expectations that I believe are rather unhealthy and unBiblical. Isn’t it possible for the “Left Behindology” to have precipitated a self-fulfilling prophecy? “For as he thinks within his heart, so he is.” (Prov 23:7) Could the signs of moral decay be the result of taking ourselves out of the game instead of some sort of proof that the last days are upon us? Let me ask you this? What happens if we are wrong? What if we are encouraging an Armageddon that is not destined by God?…that actually stands contrary to His Word and against a foe that may be a future target of God’s grace and mercy? What if this presumed world-ending clash took place almost 2,000 years ago between the spring of 66 to the fall of 70 AD? Preposterous? Is it possible that Peter, John, and Paul were not mistaken? What if there is a mass conversion of the Muslims on our horizon? Is this too large a task for God? This book can be discredited by simply analyzing the sensationalism of its synopsis. The word “antichrist” never appears in the book of Revelation and John only uses it 4 times found in two of his three epistles. As far as the Apostle John’s testimony is concerned, all the fuss over identifying THE modern day antichrist is absolutely baseless. Notice (below) John tells us that “the spirit of the antichrist” was already in the world 2,000 years ago. 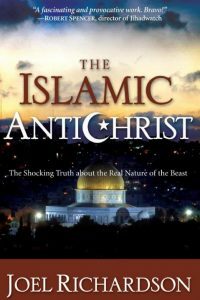 Just because there are and have been many evil rulers and regimes, does not mean that any qualify as THE antichrist, since there’s no Biblical mention of a single antichrist much less one that’s 2,000 years old. =) Hitler was “anti-Christ” and so was Stalin, Mussolini, and Napoleon. My hope is that we will stop buying these books and encourage others to do the same, lest we continue to cause the credibility of the Scriptures to suffer. I’m not insinuating that people like Joel Richardson are insincere. I believe they are definitely committed to their views. What I do question are their guiding hermeneutical principles. 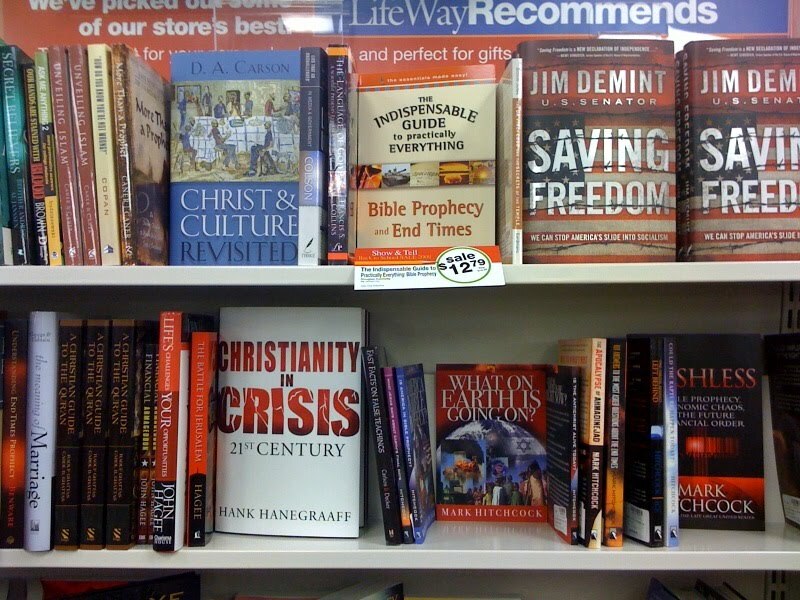 Few seem to care that hundreds of these books fly off the shelves and yet not one of them has been right. I’m hoping we begin applying pressure on these authors to be accountable when they’re wrong. And why this obsession with antichrists anyway? Shouldn’t Jesus Christ be our primary focus?